How to Recover Hard Drive Data with free Hard Drive Recovery Tool? We can’t deny the importance of data, and they say a good measurement of how important the data is – is to lose it. Then you will understand the true value of the data. 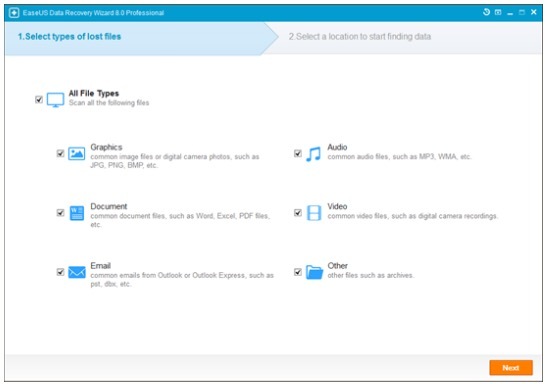 Thankfully with EaseUS Data Recovery Wizard Free 9.8, you have a very solid hard drive data recovery software that is meant to recover data from dead hard drive or a simple flash drive data recovery. So before you suffer the heartache, it is better you start to have this hard drive data recovery software in your list of applications. Because we never know when we need to recover data from dead hard drive. It could be today, tomorrow, next month, next year – all mechanical device is bound to fail one fine day. And the good thing, you don’t have to pay anything to have this hard drive data recovery software alongside you. All you need to do is to download, install and launch the application. The moment you want to perform a flash drive data recovery, just do it in 3 simple steps. Other. Then you can choose the location where you want it to scan. So if you were to recover data from dead hard drive, ensure that it is connected to your computer and it should be able to detect it. 2. Once the scan begins, it will display the progress of the scan in terms of percentage and the estimated time remaining for the scan to complete. You can also pause the scan and resume it later, but it is strongly advised that you let the scan to finish as soon as possible. 3. Once the scan is completed, now it is time to Preview and Recover. If you were performing a flash drive data recovery, then all the recoverable files can be sorted by file name, file type, file path and date. If it is an image file, you should be able to see the thumbnail of that image. This makes it so much easy for you to confirm which files that want to proceed with recovery. Yes, that is all what it takes for EaseUS Data Recovery Wizard Free 9.8 to recover data from dead hard drive. It is as easy as 1-2-3 and you can now perform a flash drive data recovery with ease. 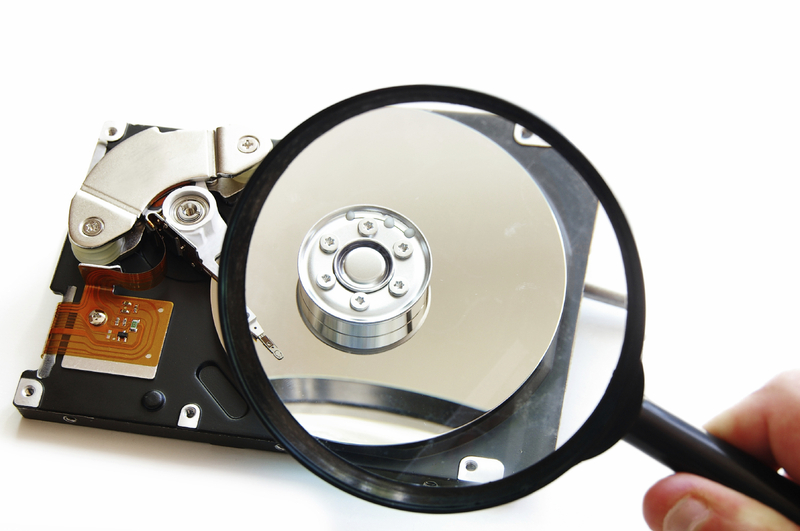 So go on and start using this free hard drive data recovery software and you won’t regret it.